Though it tends to evoke negative connotations, one can’t help but notice that, when it comes to the Resident Evil franchise, Capcom has been burning the candle at both ends. First came the back-to-back release of Resident Evil and Resident Evil Zero on current-gen systems, as the Powers That Be dipped into the archives as a means of preserving the franchise’s time-honored legacy, all the while introducing the T-Virus to a new generation. Then, there was Resident Evil 7, the latest addition to the undead family that reached new sales heights with an old formula: exploration-based survival horror. And therein lies Capcom’s strategy—its flagship horror series has been expanding in both directions as the studio serves up a combination of the old and the new. Which brings us to Resident Evil 2, the latest example of the ongoing trend. It’s due to grace PS4 on January 25, and to ensure you’re fully up to speed, we’ve combed the four corners of the Internet (and the PSLS archives!) to present to you everything you need to know. 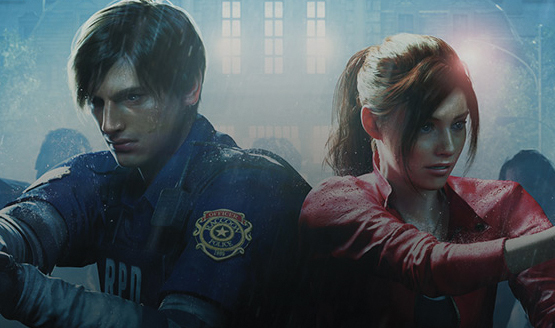 Resident Evil 2 will be summoned onto PS4, Xbox One, and PC on Friday, January 25.